Simply Deeptima | Beauty and Lifestyle Blog: OMG !! I chopped off my hair !!! OMG !! I chopped off my hair !!! hope you all are doing fine.. Lately i came across an amazing product with can save a lot of your money that you spend in Salons to get your hair cut or trimmed !! A lot of my friends requested me to do a video on how to cut hair at home, which i never did because the techniques that worked for me might not work that well for others and i dint want anyone to blame me later..
Then i came across an amazing product with works on the same technique that i was using to cut my hair and i was so glad to know that my method of cutting was so right ! YEPPY !! 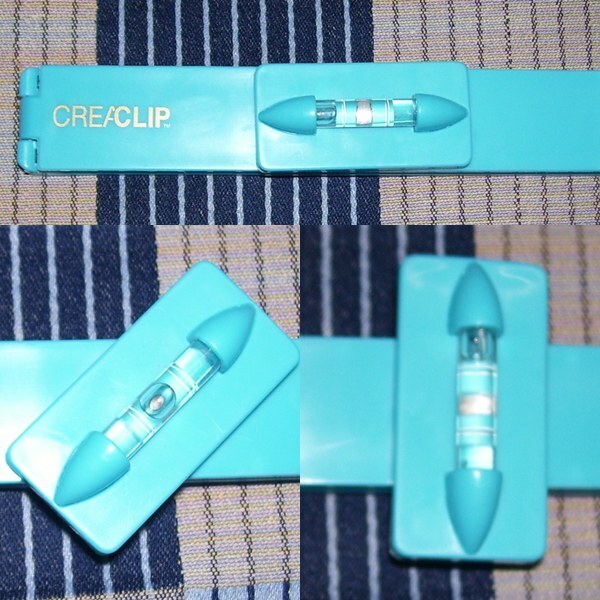 This Wonder Product is CreaClip, and its RnD by Mai Leiu.. In this CreaClip set you get two Clips one for Long hair and to cut Layered hair and second one is a small clip for cutting and trimming bangs. 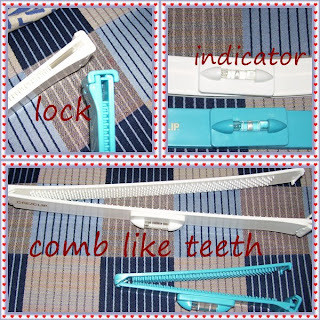 To ensure better grip and detangle hair it has teeth like a comb. 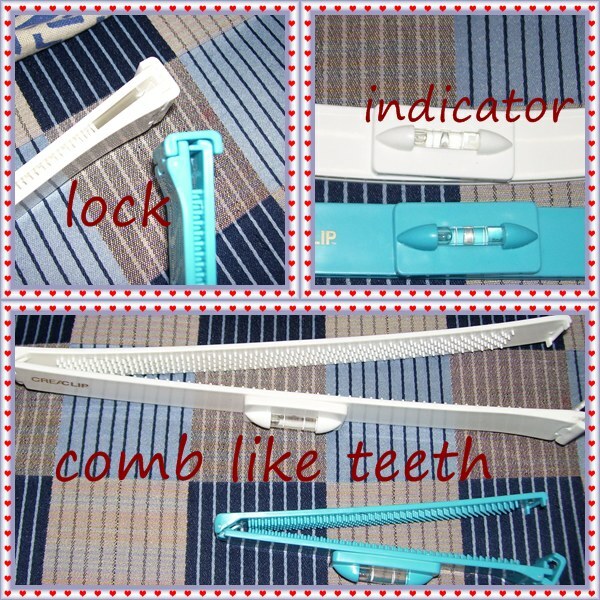 You can rotate the indicators depending upon the style you want to cut your hair in. You also get a instruction card along with the set which has all the instructions of usage and storage. THIS PRODUCT IS NOMINATED THE BEST PRODUCT OF THE YEAR !! Here is the RESULT... i already had layers so i trimmed my hair with the long clip and here is how it came out !! Yeppy !! What Else do we want !! WHERE TO BUY IT FROM ?? DO THEY SHIP INTERNATIONALLY ?? for a limited time CreaClip just lowered their international shipping charges to $9.99 !! u did such a nice job..though m still scared of cutting my own hair n dts y going for a haircut tomorrow! Wow your hair looks great!! Thank you so much for the CreaClip Review!! I love it.